Jeff Glucker September 7, 2018 Comment Now! For the 20th consecutive year, a truly amazing automotive event is set to ring loud and proud around the Goodwood Motor Circuit. 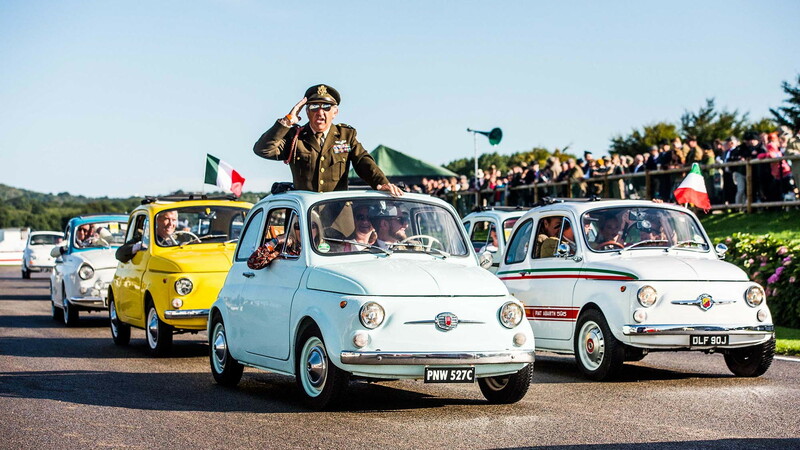 From Sept. 7 to 9, the Goodwood Revival revs up for another year of classic racing and general motoring celebration. Back in 1998, the Duke of Richmond brought auto racing back to the circuit originally established by his grandfather in 1948. The racing stopped in 1966 as cars were becoming too fast and therefore too dangerous for the circuit at Sussex on the Goodwood Estate. 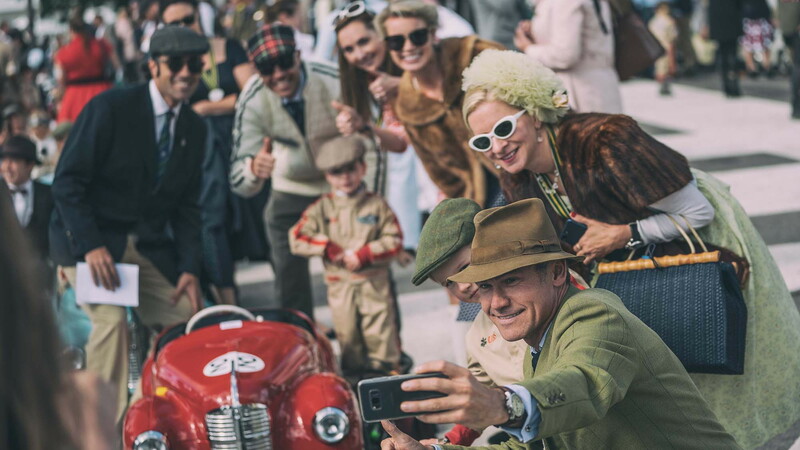 The Goodwood Revival is akin to stepping through a time machine and arriving out the other side some time in the 1960s, or '50s, or '40s, or is it the '30s? That's up to the eye of the beholder because the cars, the people, and the atmosphere are filled with the sights and sounds as you'd find them in any of those decades. This year marks the 20th anniversary of the Revival and it's also the 70th anniversary of the opening of the track. For 2018, the event will feature 15 races with several vintage vehicle classes. From motorcycles to essentially priceless Ferrari 250 GTOs and Aston Martin DB4 GTs. For those preferring a bit more muscle, the Revival plays host to AC Cobras, Corvettes, and other powerful vintage race cars. The music, the food, and everything else that happens that weekend is locked into those four decades and all sorts of machines and memorabilia are celebrated, including World War II aircraft. 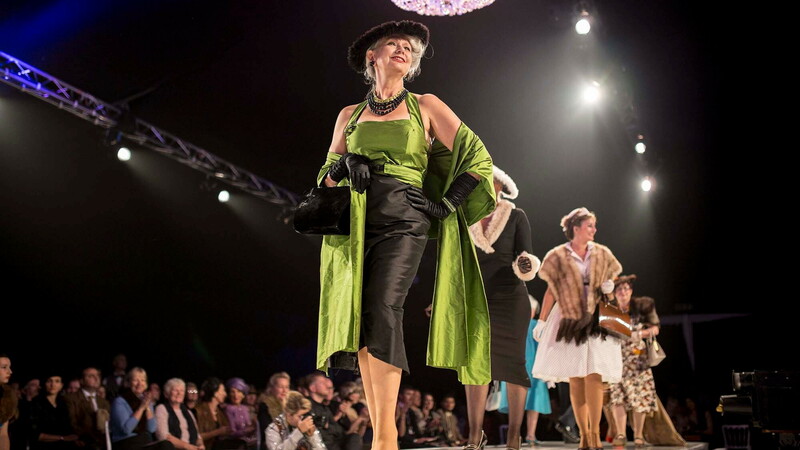 Highlights from the fashion scene this year will include a celebration of 60 years of the Hula Hoop and the High Flyers fashion show, which follows a jet-set racing driver dancing his way in style through the fashions of the Revival era, according to the Duke of Richmond. "It was always my dream, as a boy, to see racing again at Goodwood so it gives me enormous pleasure to see the circuit back in action. 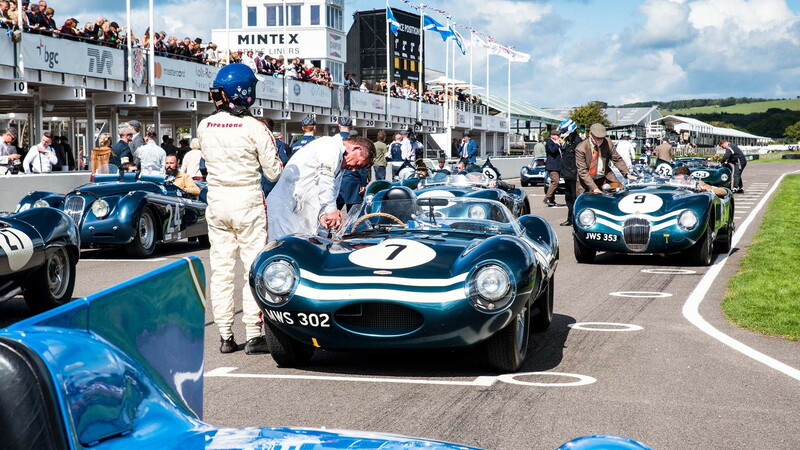 This year is extra special because we’re also celebrating 20 years since we founded the Goodwood Road Racing Club and the Revival has always been home to our GRRC members," said the Duke of Richmond. "Highlights for me this year will be the Kinrara Trophy which will see us racing into the dusk again; we have over 10 fantastic Ferrari 250 GT SWBs racing, not to mention GTOs, E-types (including one of only eight E-types to have ever raced at Le Mans), narrow-bodied Cobras and even a Maserati 3500GT," he continued. Anyone who loves cars or who might've missed out on experiencing the 1930s, '40s, '50s, or '60s through a UK looking glass needs to experience this event at least once in their life. 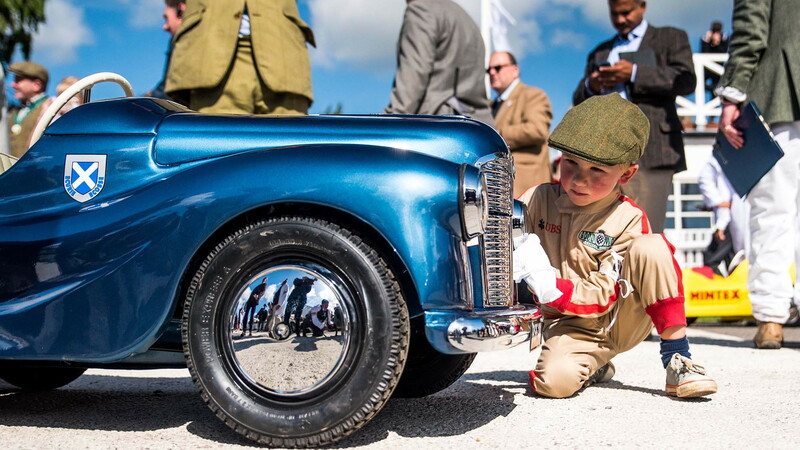 For complete coverage of the Goodwood Revival, check our our dedicated hub.